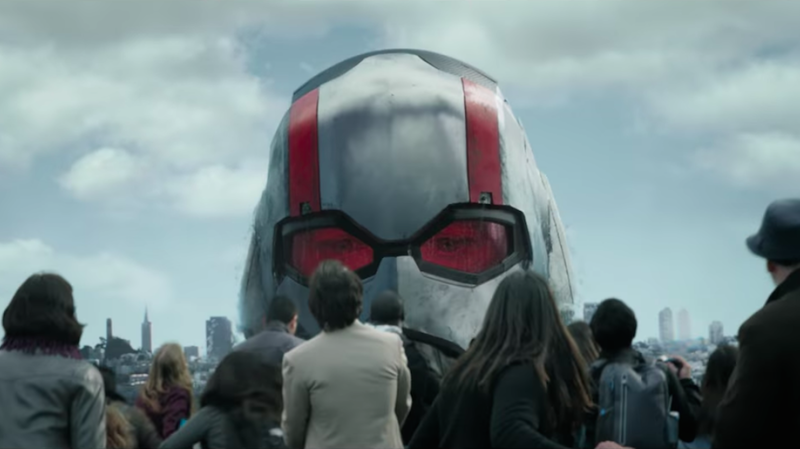 If you need to see the biggest difference between how Marvel and DC do things on the big screen, look no further than Ant-Man. That was about as rough of a production as it gets for Marvel, but the whole Edgar Wright fiasco didn't hamper things one bit. Peyton Reed, not exactly a fan favorite filmmaker, stepped in and took over, producing a fun, enjoyable movie that fit in with what Marvel was doing. And now he'll attempt to do the same with Ant-Man and the Wasp, which had one of the quietest productions for a superhero movie ever. The first teaser arrived this morning and it gives us exactly what we hoped for, more of Paul Rudd as Scott Lang and a lot more of his new partner in crime, Evangeline Lilly as Hope Van Dyne aka the Wasp. The adventure, which brings back Michael Douglas as Hank Pym and introduces Michelle Pfeiffer as Janet Van Dyne and Laurence Fishburne as Bill "Black Goliath" Foster, finds the duo venturing into the Quantum zone, just as Ant-Man did in th first movie. We only get a tiny glimpse of it here, though, in-between a lot of jokes at Lang's expense. 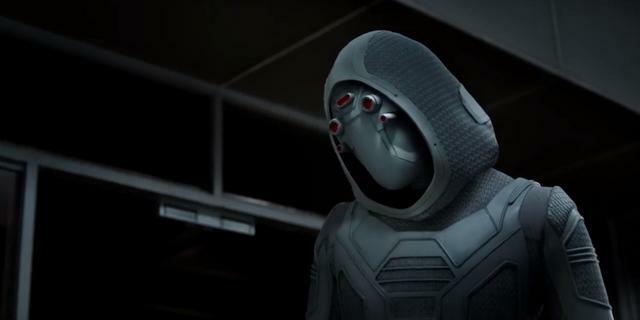 We also hear Lang and Hope bickering over Civil War, and catch a glimpse of Hannah John-Kamen as the villainous Ghost. Also starring Michael Pena, Bobby Cannavale, Judy Greer, Abby Ryder Fortson, Tip “T.I.” Harris, David Dastmalchian, Hannah John-Kamen, Walton Goggins, and Randall Park, Ant-Man and the Wasp opens July 6th.